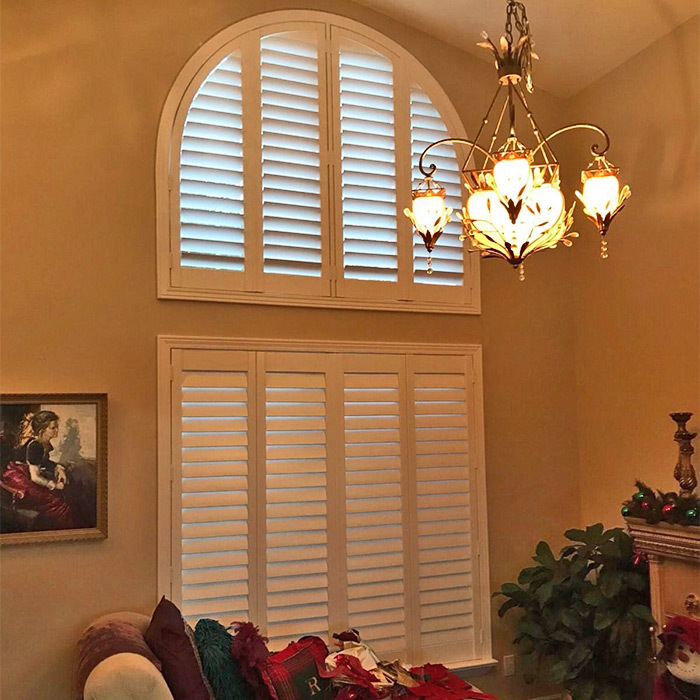 From traditional to contemporary, casual to formal… express your individual style with the timeless beauty of Mirasol® Shutters. Now you can add dramatic light control and a personal touch of elegance to any room—at prices designed for any budget! Today’s Mirasol Shutters combine the traditional warmth and beauty of natural wood with the advantages of high-tech materials and intelligent design. 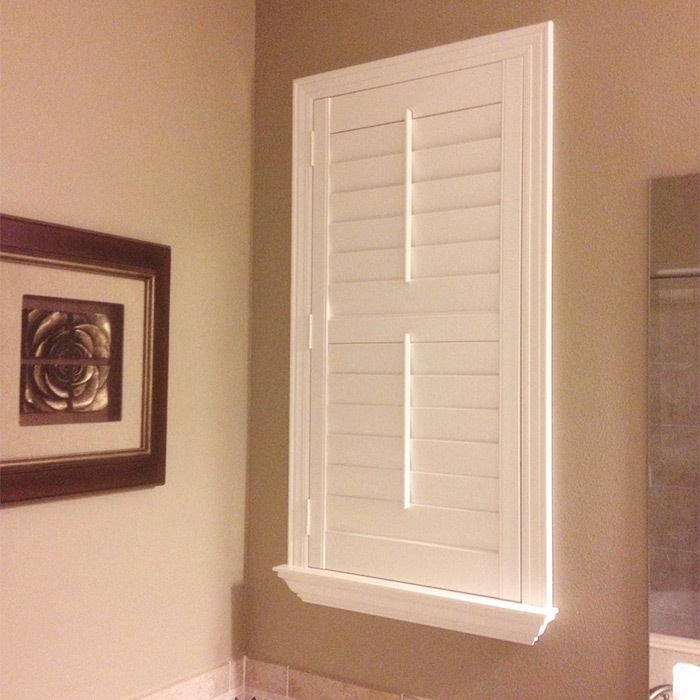 They are quality engineered using an advanced, solid–core composite material that outperforms other shutters. 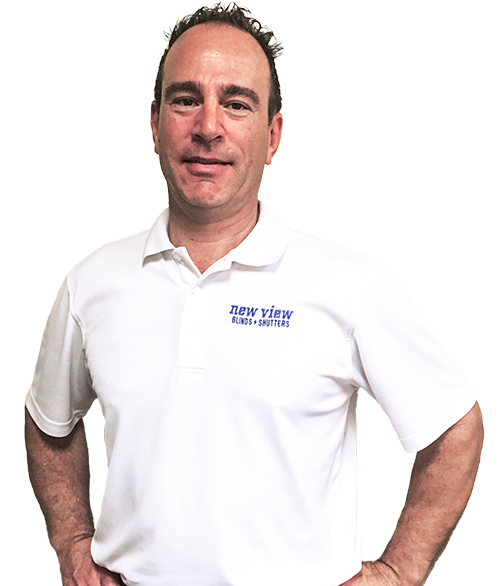 A specially hardened encapsulation ensures a smooth, long–lasting satin finish that stands up to moisture, heat, and ultraviolet rays without fading, denting, warping or chipping. Energy Savvy® Mirasol Shutters insulate better than wood, yet they’re less expensive and easier to care for. 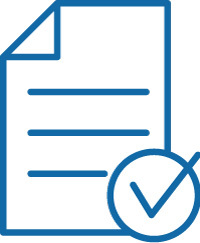 The shutters are both FR Assured® for flame retardancy, and GreenAssured® to meet or exceed all proposed environmental regulations for toxic emissions. 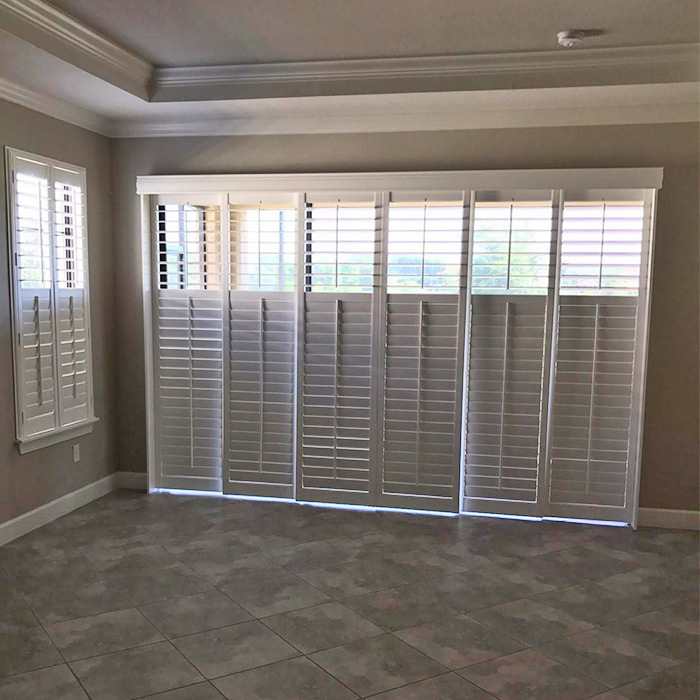 The high-tech features, impeccable beauty and quality construction of Mirasol Shutters will significantly enhance the value of your home, at an extremely affordable price. 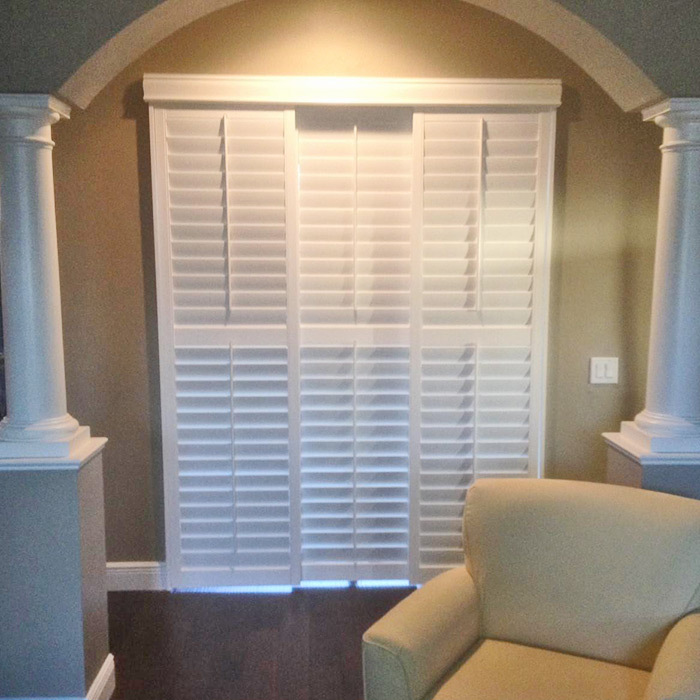 You could pay more for a window treatment, but you won’t find a better value than Mirasol Shutters! Timeless beauty, then and now. 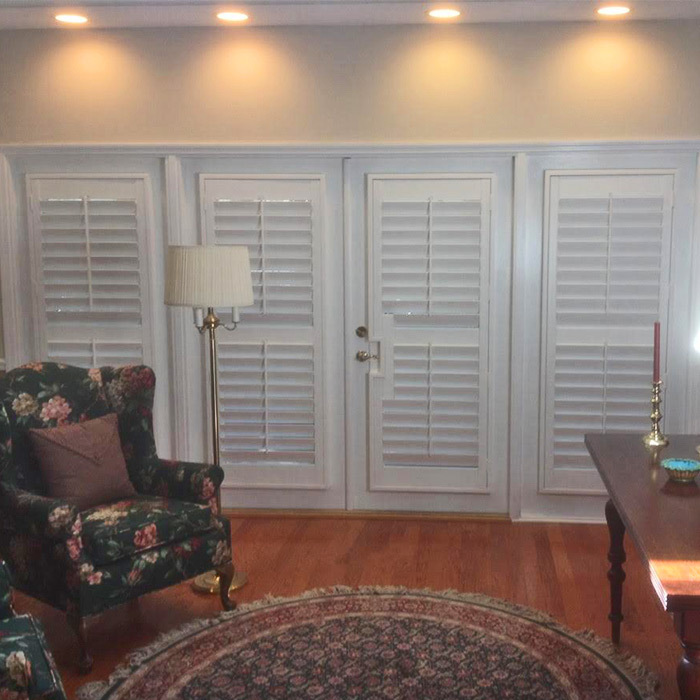 Window shutters have been used since ancient times for light control and ventilation in warm, sunny climates. 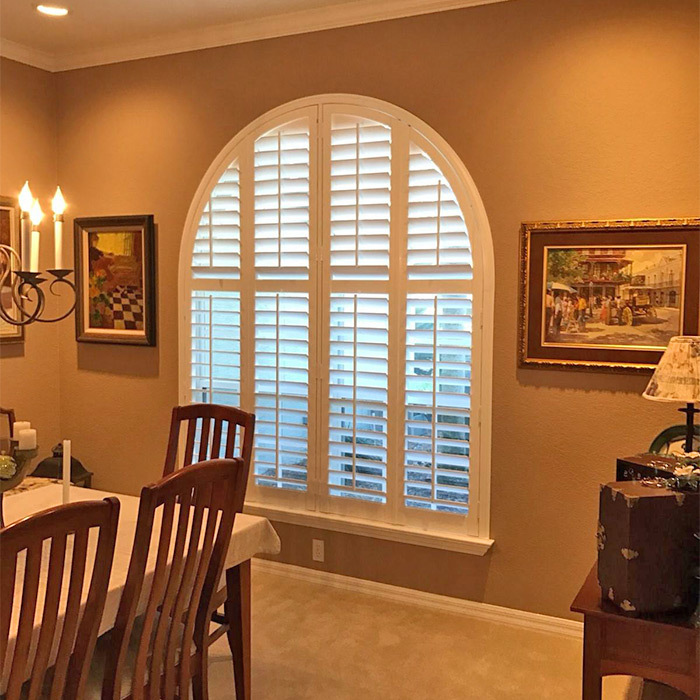 Today, thanks to technological advances in window materials and production methods, non– wood shutters have evolved beyond the Sunbelt and into the mainstream of modern window fashion, from exterior protection to an interior design element that has captured the imagination of decorators around the world.